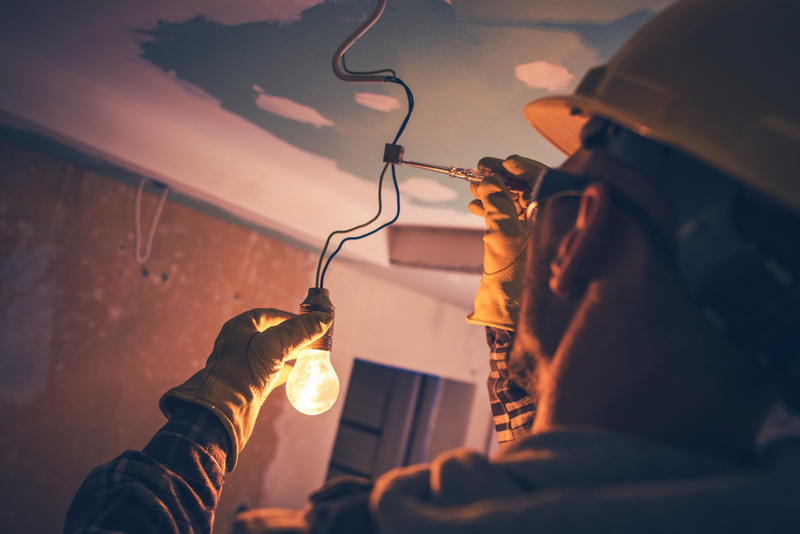 For facility managers, there are few things that are more disruptive to a business than power outages. Whether your employees rely on computers or machinery for their work, the one thing that they all have in common is that they cannot operate without power. 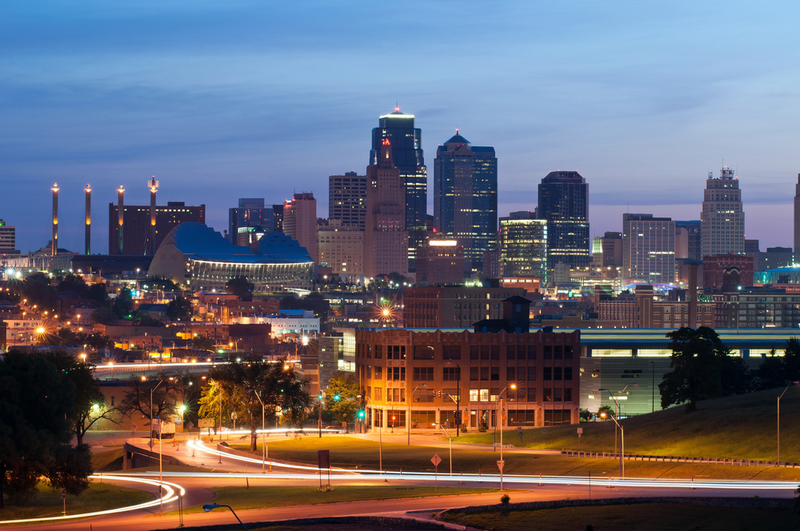 Whether the problem lies with the weather, blackouts, or within the facility itself, power outages can cause all sorts of interference or interruption in service. What was once considered a minor convenience could now result in major disruptions within your organization which means you need a backup plan. Enter: generators and uninterruptible power supply. No matter what industry your company is in, having a generator or uninterruptible power supply is of the utmost importance to ongoing success, no matter the circumstances, but there are pros and cons of each. For starters, generators are known to easily handle heavy appliances such as deep freezers, refrigerators, and motors. This makes for quite the decisive feature if you are located in an area where prolonged and unannounced load shedding occurs or in the hot summer months where high temperatures can cause frequent power outages. 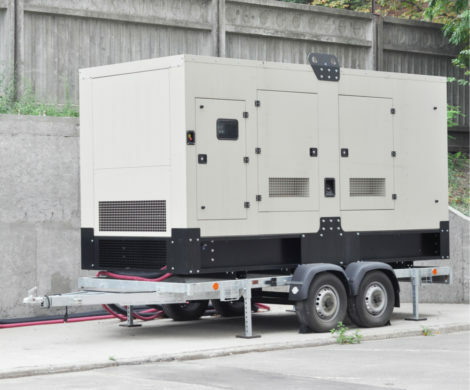 Although generators can be somewhat heavy, they are relatively portable, and most come equipped with wheels to be carried along or moved around easily to any location it is needed most whether it be an office, warehouse, or factory. 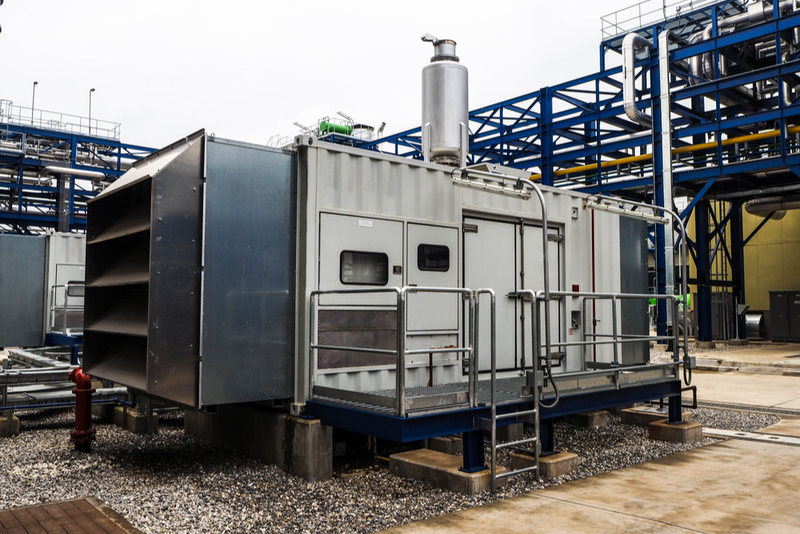 If you work in a large facility, your generator will most likely not be mobile. Generators can also run on either natural gas or on petrol. While you should consider using petrol because of its efficiency and ability to prolong the mechanical components of the generator, you can also attach a gas kit to the generator and use gas instead. The biggest downside of having a generator is the noise factor. Generators are very loud and although they may power up nearly all of the devices and appliances in your building, depending on where the generator is located or the size of your building, you may have a difficult time staying focused with the noise. In addition to the noise factor, if you plan on having a generator for an extended amount of time, regular maintenance may begin to add up. Generators are mechanical appliances with a large number of smaller mechanical components which means they most certainly will require repair at some point. Whether it be an air filter, carburetor, or an oil change, those costs can add up. If you plan on using gas to run your generator, this may lessen the lifespan of the generator, as well as cause performance issues or malfunctions and some manufacturers may even void the warranty if the generator is run on gas because of its effect on the generators’ mechanical parts. First and foremost, the great thing about having an Uninterrupted Power Supply (UPS) is that you hardly even know it’s there. Uninterrupted Power Supply systems provide silent power backups, and there is no noise of any kind, at any point in time. In the event of a power outage, UPS systems instantaneously provide automatic power backup without any sort of startup noise. You may not even be able to tell the power went out at all. Another great thing about UPS systems is the fact that they are much cheaper compared to generators with none of the required regular maintenance. The only thing you need to worry about in regards to an Uninterrupted Power Supply is its battery. 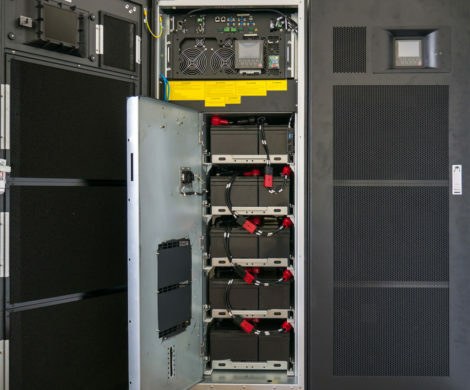 If the battery is kept in good condition, you will have a UPS system with a prolonged lifespan that will continue providing backup power without a single problem. As with generators, Uninterrupted Power Supply also come with their own share of downsides. One of the main drawbacks of a UPS system is that they are not meant to run heavy appliances. In fact, UPS systems are only recommended to power the fans or lights in a building which makes an area with frequent or heavy load shedding a hard sell for these systems. UPS systems also require installation by an electrician so that it is installed in a closed circuit and only certain electrical components are powered from it. If the whole electrical load of a building gets shifted onto a UPS system, it could cause permanent damage. Another con that comes with Uninterrupted Power Supply systems is their battery life. Because UPS systems run on a battery, they are fit for instances where a power outage only lasts for a couple of hours and, if you are using a low-quality battery, you may find that you have to replace the battery every 5-6 months. As you can see, you have two options at your disposal in regards to new ways for improving the reliability of the power supply in your building. 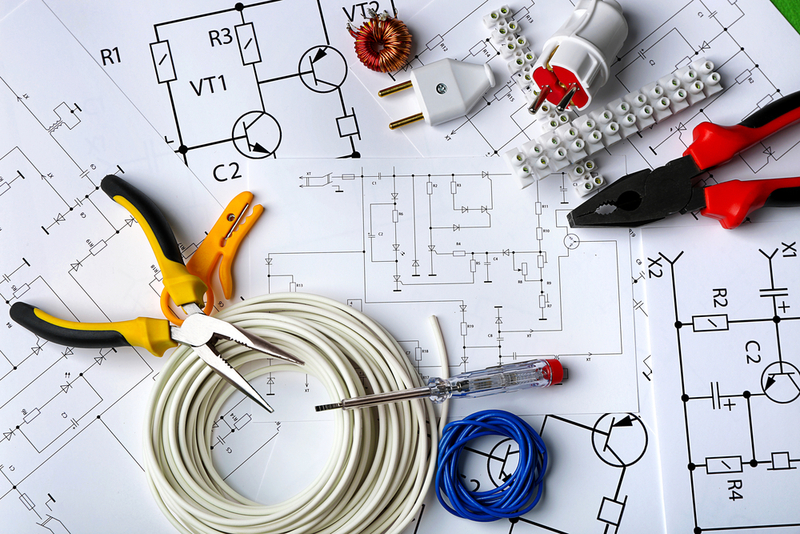 While the decision to go with a backup generator or an Uninterrupted Power Supply will be dependent upon the size of your building, both options provide unique sets of pros and cons.